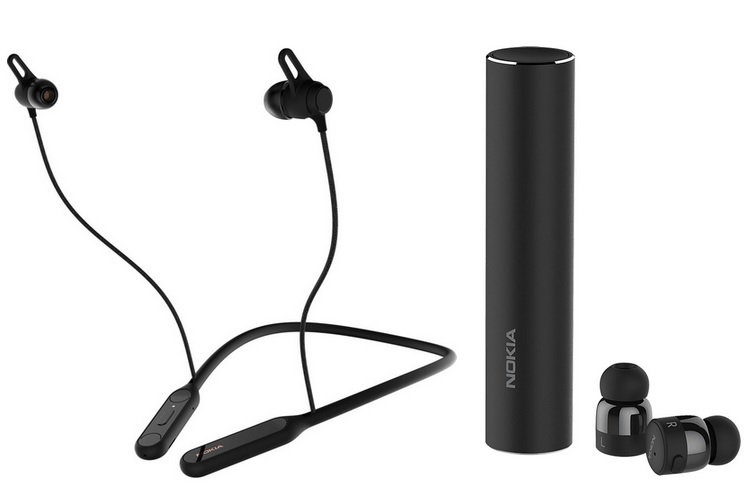 In addition to the Nokia 7.1, HMD Global also launched the Nokia Pro Wireless Earphones and the Nokia True Wireless Earbuds yesterday night in London. 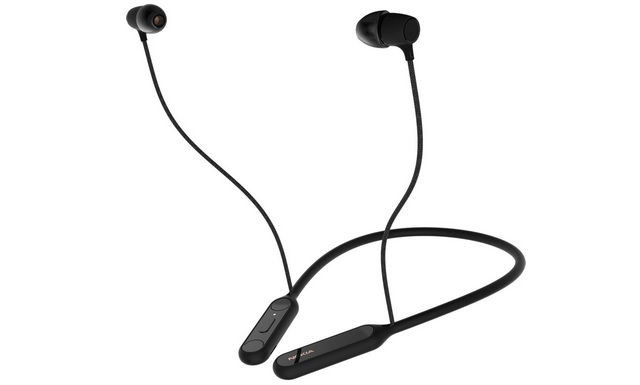 The Nokia Pro Wireless Earphones are priced at 69 euros (approximately Rs 5,840) while the Nokia True Wireless Earbuds carry a price tag of 129 euros (around Rs 10,930). The Nokia True Wireless Earbuds are sweat and splash resistant as they come with an IPX4 rating. The Earbuds weigh just 5 grams and are claimed to provide 3.5 hours of playback and 4 hours of talk-time. The earbuds connect with smartphones over Bluetooth 5.0 and do not require a companion app to control them. 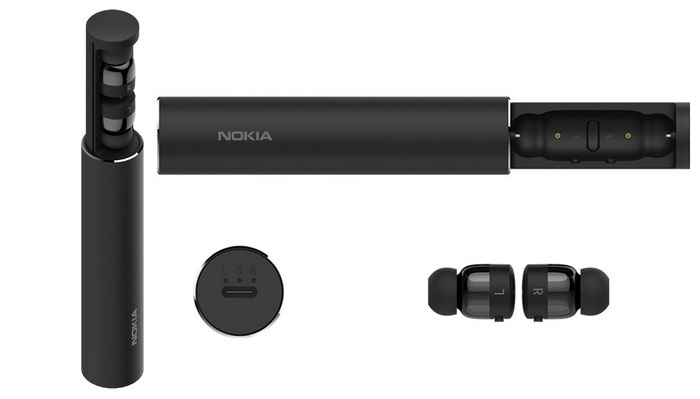 The Nokia True Wireless Earbuds support stereo music playback and come with a cylindrical case which can fully charge the earbuds thrice, and has a single button spring release mechanism to take out the earbuds. The charging case connects via a USB Type-C cable and also has an LED indicator for showing the charging status. The Nokia Pro Wireless Earphones feature a neckband design and are claimed to provide 10 hours of music playback on a single charge. The earbuds are magnetic, a feature which can be used to play/pause music playback and accept/disconnect calls when they are clipped together or separated. The Nokia Pro Wireless Earphones have a vibration alert functionality for notifications and are also sweat-proof and splash resistant. More importantly, they come with support for Qualcomm aptX audio technology and can connect with up to two devices over Bluetooth 4.2. Moreover, the Nokia Pro Wireless Earphones can accept voice commands with an AI assistant, however, the soundtrack voice control commands do not work on the iOS platform. Both the devices are now up for pre-order and will be available starting in November in select European markets. Availability for India was not announced, but we might hear more about that at Nokia’s next event in Delhi on October 11.